The core training modules in our system have been made to meet some of the common challenges and requirements in the DP industry. We’re constantly developing new modules, so we can do more to help our customers, but we recognise that some businesses have specific needs that we are unlikely to address in the coming months or years. As long as we can collect data on the topic you’re interested in, we can develop a specific training module for your business and competency management requirements. Just give us a call to discuss your requirements. Although DPDeskTime was created for the DP industry, the underlying system focuses purely on recording and analysing time and performance data. This means that if you have personnel working with specialist equipment, such as cranes or remotely operated vehicles, we can build a specific application for your business. It will monitor their time and experience, support training and input details directly into a competency management system. To find out more or discuss your requirements, please give us a call. Our system provides highly detailed data about operators from the moment you start using it. But we know it’s important to see everything they’ve already done as well, so we developed DP History to smooth the transition from paper log books to DPDeskTime. Unvalidated: We will check their vessel DP classification status, but all other information will be taken at face value. DP log validated: We will review the DPO’s record against copies of each vessel’s Bridge DP log book, with active engagement between the vessel owner and ALL OFFSHORE. 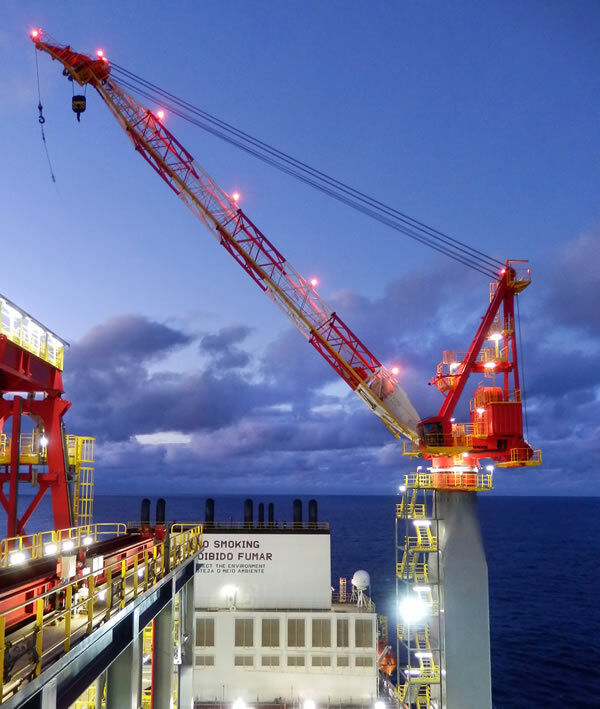 Auto validated: Our most advanced option, which will be available later this year, uses patent-pending technology to determine when a vessel was operating in Dynamic Positioning mode. This means we can genuinely verify the operator’s recorded time.